Our Namibia flowers catalog has been curated by best local Namibia florist and is available for delivery across Namibia . 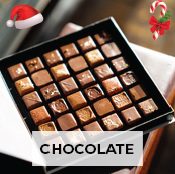 They help you to express your feelings both for special or casual occasions like Birthday, Anniversary and make their day special. 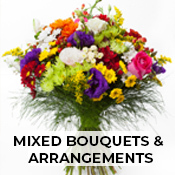 Whatever the reason or the celebration, we are here to deliver from the online flower shop all around the clock. Need to apologize to your girl friend? 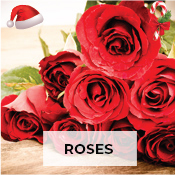 Say sorry and express your love with flowers to her with our online flower delivery service on the same day. 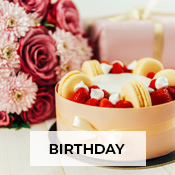 Wish Happy Anniversary to your parents or Birthday wishes to your siblings from a different country with the help of Pickupflowers online flowers delivery service today! Order Sympathy and Funeral Flowers to Namibia to convey sentiment of comfort. Pickupflowers helps you in Namibia flower delivery across all the cities and islands in Namibia . 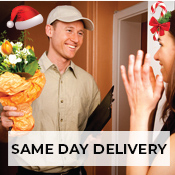 Our flower delivery network in Namibia is across all the cities and can be delivered same day or later. 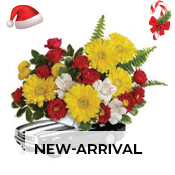 Order hassle free online flowers delivery right from the comfort of your home. Send flowers to your loved ones anytime of the year, opt for our flower delivery same day in the city of your choice and your flowers will be on the way to your selected address in no time.